RFID is one of those technologies that has as many potential uses as can be imagined. It has been used across virtually all industries and myriad applications. We've seen dramatic reductions in cost and implementation challenges and a recent surge in item-level tagging. For over a decade, ChainLink has conducted scores of research projects and advisory projects on RFID, NFC, location technologies, sensors, and related solutions. Below are some of the highlights. Download our RFID Technology Decisions Roadmap Poster. To learn more about how ChainLink Research can help you with your market or implementation strategy, please contact us via email or call us. 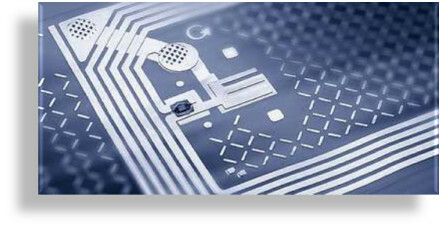 RFID: Are We Really Out of the Engineering Stage? What is Driving RFID Adoption in Retail? RFID is Alive . . . So where's it going Next? Who Will Provide the 'Location' In Location-Based Services? Carton-level Temperature Tracking for Cold Chain Pharmaceuticals--Why Now? For more RFID content, go here.